The FDA has continued their push to provide funding for experimental clinical trials into treatments of rare diseases. 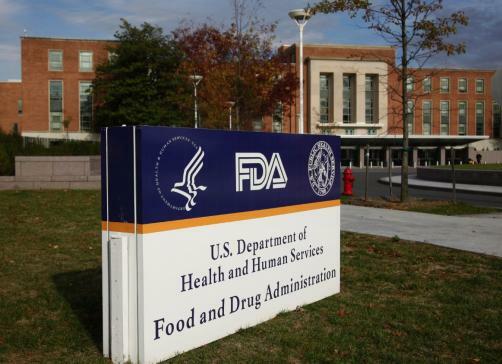 The FDA, through their Orphan Products Clinical Trials Grants Program, will donate over $23 million to 21 clinical trials over the next four years. There were 68 grant applications for funding this year and the funding rate comes in at 31% of total applications. The Orphan Products Clinical Trials Grants Program was set up in 1983 to encourage clinical development of drugs, biologics, medical devices, or medical foods for use in rare diseases. The grants are used in clinical trials to evaluate the safety and efficacy of products that could then go onto to be approved for release into the market. The grants display a particular focus on the potential to treating cancer, with 24% of clinical trials enrolling patients with cancer. Since its inception, the program has donated over $370 million to fund over 590 clinical trials and also supported marketing approval of over 55 products. In the previous year, five studies that were granted funds went onto achieve product approvals.